Everything you need from seed to transplanting. Plus add-on option! View video below. 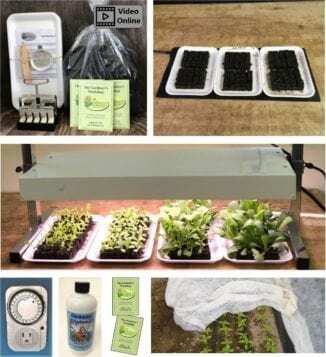 This kit includes the Seed Starting Course! Soil is now double sifted! 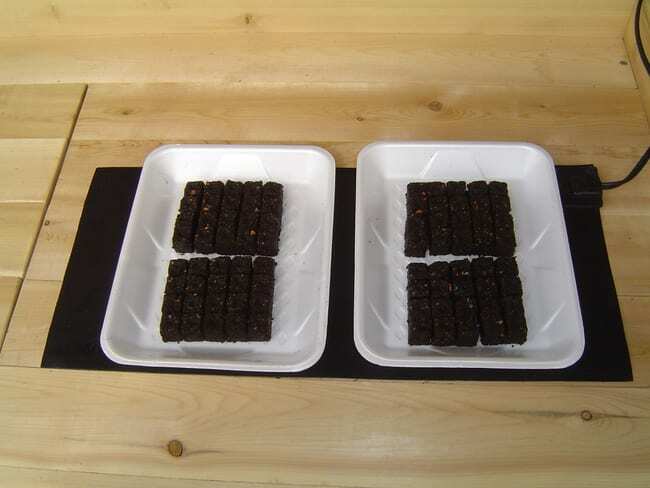 We use the small blocker for most of our flower, vegetable and herb seeds. Certified organic blocking mix makes soil blocks that bind and hold together. View video below. Checkout our Seed Starting Course! New! Select from two sizes of trays! No static cling as with plastic cups and containers! Warm soil leads to more seeds germinating and more quickly. Want a larger heat mat? Click here! 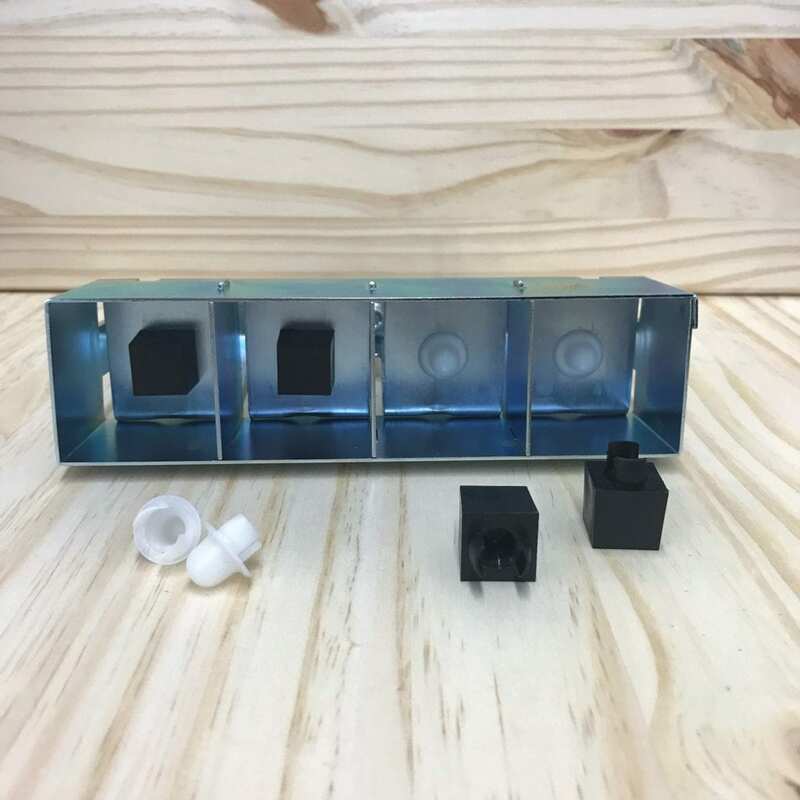 Perfect to use with our tabletop grow lights. 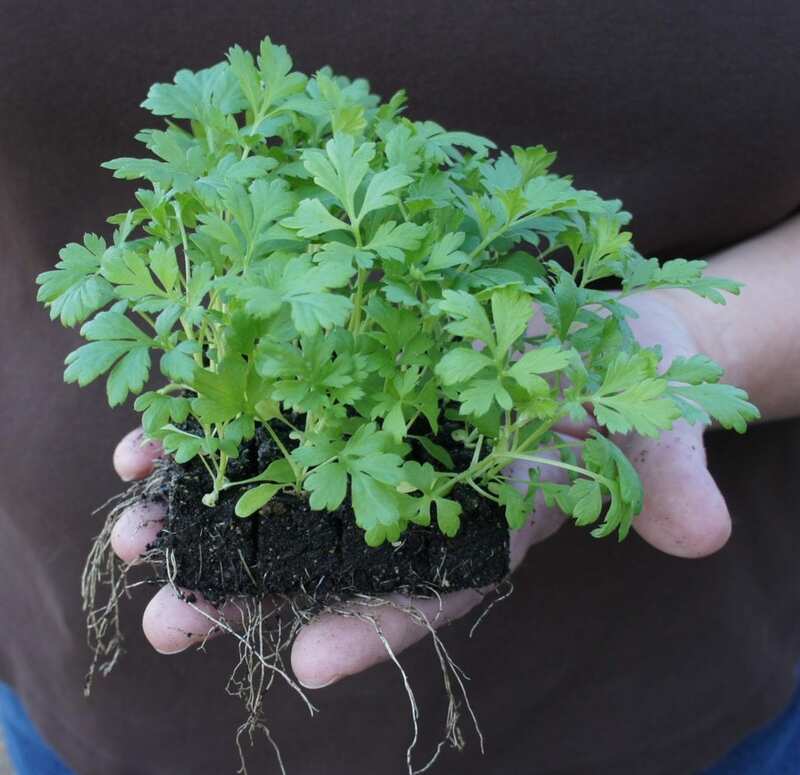 Use to feed seedlings up to mature plants. Provides protection for your plantings from the elements, pests, and varmints! Watch videos below on how to make a tunnel. The Complete Seed Starting Kit includes everything you need to get seeds started with soil blocking and to support growth indoors until they are planted outdoors in the garden. 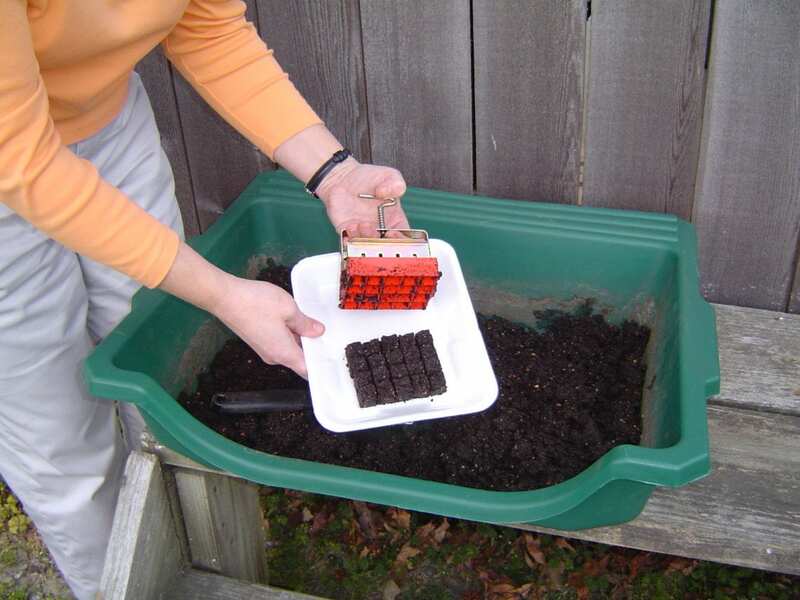 Soil blocking is a simple and easy way to start seeds in a home setting. 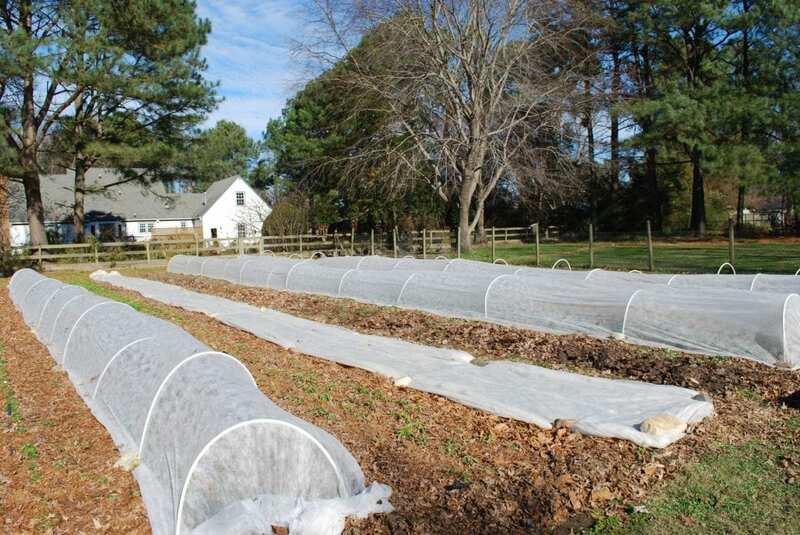 In the area of 12″ x 26″ you can start and support 240 small blocker plants until they go to the garden. There are no pots or trays to store or purchase each year. We use trays with no drainage holes so it can be done anywhere indoors. We find that the seedlings are healthier, grow quicker and in general hit the ground running and suffer no transplant shock. Here is what customers are saying about how soil blocking has changed their seed starting experience. *Additional shipping: Zone A add $7.95, Zone B add $14.95. Please read our shipping policy here. 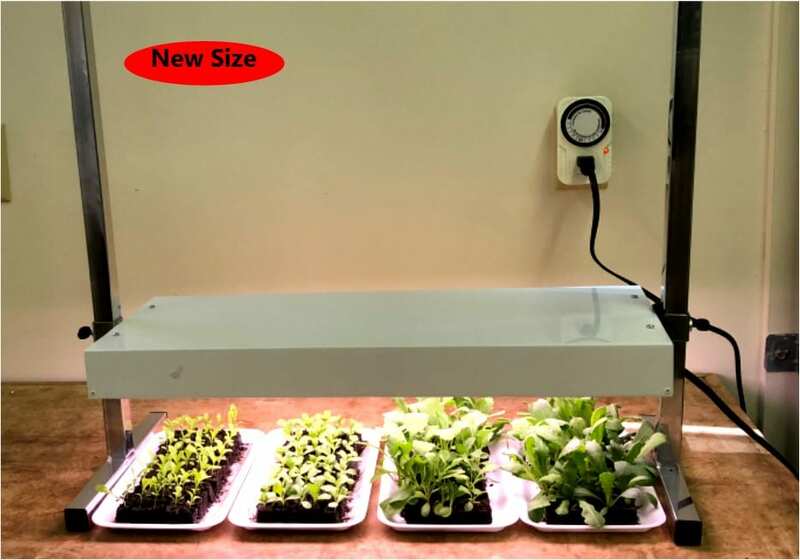 Table Top Grow Light New Size! 2 additional packs of warm-season tender annuals seeds for a total of 5 FREE packs! Tabletop Grow Light. New size! For the best seedlings, provide 16 hours of direct light daily. Recommended to use with our grounded timer. Grounded Timer. This timer has a grounded plugin to fit grow lights. Seedling Heat Mat. Maintains soil temperature 15-20 degrees above room temperature. Warm soil leads to more seeds germinating and more quickly. Organic Liquid Fertilizer 16 oz. Mix at a rate of 2 tbsp. per gallon of water. Meets the complete nutritional needs of seedlings and mature plants. Floating Row Cover, 6.5’ x 50’. 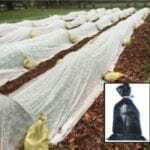 Use for the first 10-14 days after all plantings to protect seedlings. Reusable year after year. Comes with the Small Blocker that makes one set of twenty 3/4” blocks. We use this size blocker to start most of our flower, herb, and vegetable seeds. We most often grow them in this block until going to the garden. Certified Organic Blocking Mix. Has the natural supplements needed to get your seeds off to a great start. 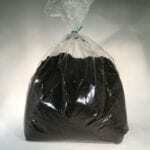 5 quart bag makes 400-500 small 3/4″ blocks, 25 large 2″ blocks. Five 5-7/8” x 10-3/4” trays. Each tray holds 3 sets of twenty small blocks or 2 sets of four large blocks. Reusable and washable. . Ten 4″ wooden markers. Markers to identify trays of seedlings. 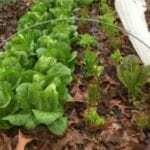 Online Course Seed Starting Made Easy. 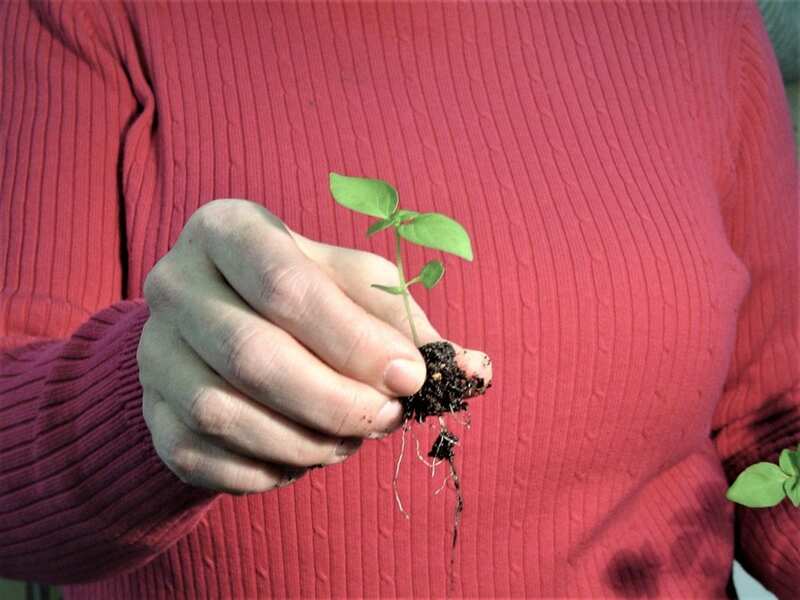 A 90 minute course on how to start from seed indoors using the soil blocking method and planting seeds outdoors in the garden. You have unlimited access to the course from any device. $19.95 value. Aluminum Seeding Pan. 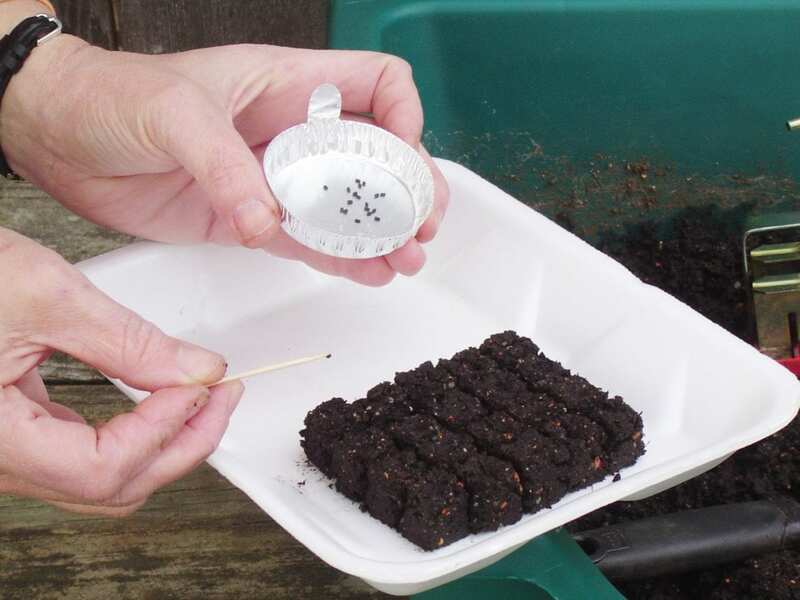 Make sowing seeds much easier because it has no static cling as plastic pans can. Includes 3 packs of warm-season tender annual flower seeds. Includes the recipe to make homemade blocking mix. * Additional Shipping: Zone A add $2.95, Zone B add $5.95. Please read our shipping policy here. *Additional shipping: Zone A add $7.95, Zone B add $14.95. Please read our shipping policy here. I was never successful starting seeds before I bough this kit. Now I can grow anything and they transplant with little or no shock. So what’s the secret? The soil blocking? The heat mat? The light? I think it’s ALL of the above. That’s why I would recommend buying the kit. Don’t buy one part of it, thinking that is the answer. Trust me — 35 years of gardening and I have never had success like this! Thanks, Lisa, for an awesome product!